Winner – Congratulations to Rachel! You will have an email from me! Have you tried the delicious DIY premixes from the team at Funch? If not I can highly recommend doing so, they are delicious! 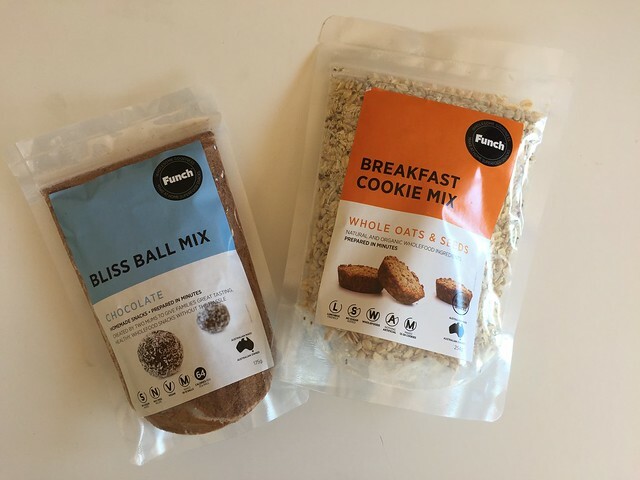 Funch’s DIY Mixes are made from natural wholefood ingredients and they are nutritionist approved. Their aim is bridge the gap between healthy and convenient snacks. When you look at the ingredient list on a Funch DIY Premix you can understand the short list of ingredients – because they are made from real food! I have purchased the premixes myself from time to time and recently the Funch team sent me some more to try. They came in so handy last weekend for my weekly food prep session. Each weekend I like to make a sweet treat for the kids’ lunch boxes, but the weekend just passed was a full one and I really wanted to get outside on Sunday to spend some time in the glorious sunshine. To save myself some time I made up two of the premix packs and I had lunch box snacks sorted with only a few minutes work! When making the Funch premixes you just need to add your own liquid and sweetener of choice. The instructions give you options to choose from and list the quantities you need to use. For the Whole Oats + Seeds Breakfast Cookies I just needed to add butter and honey. Then I greased my muffin tray and popped them into the oven. 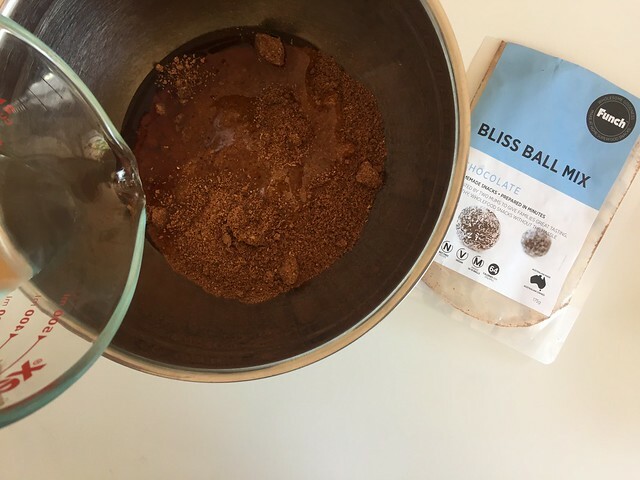 While they were baking, I then made the Chocolate Bliss Balls. You have a choice of liquids and sweeteners either – coconut oil and dates or rice malt syrup and water. I used rice malt syrup and water. I rolled the balls in desiccated coconut, tidied up and by that time the cookies had finished baking! After allowing them to cool, they came out of the muffin trays perfectly. And then I headed out to the garden to plant some cuttings in the beautiful sunshine. 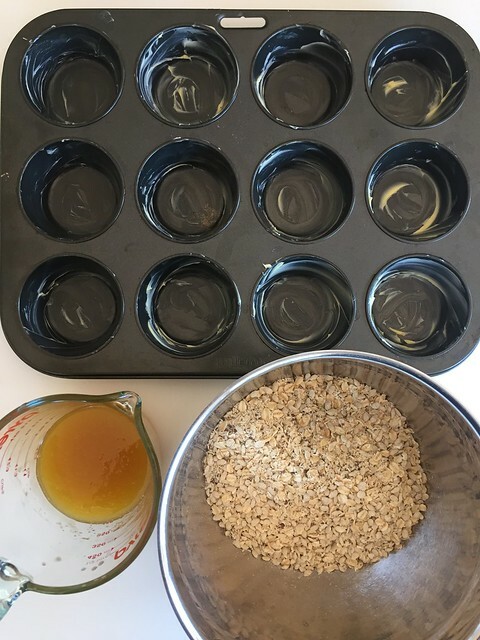 Not everyone loves to spend as much time in the kitchen as I do, so Funch DIY Premixes are a great option so you can still know exactly what is going into the snacks you are making for your kids. 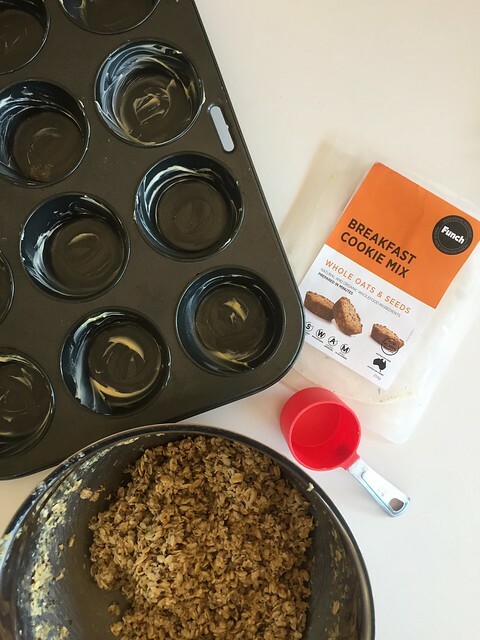 And this time of year when weekends are becoming full of Christmas and end of year functions, it is super handy to have a couple of mixes in the pantry so you can make something in minutes for the kids’ lunch boxes or to take with you to your get together. The founders of Funch are two Melbourne Mums, Tanya Duncan and Lisa Bourne, Funch has grown from their passion to create and share healthy food throughout Australia Tanya and Lisa initially introduced the retail DIY Mixes through independent supermarkets, greengrocers and health food stores, which are now available Australia Wide and online. Tanya and Lisa saw further opportunities to increase the reach of their healthy snacks by introducing supply in bulk buckets that are suitable for use in food services and school canteens – you can see these products here. The Funch team has a beautiful insta feed which you can follow here and they are also on Facebook here. Thanks to the team at Funch, I have a wonderful Funch DIY Premix prize to giveaway! 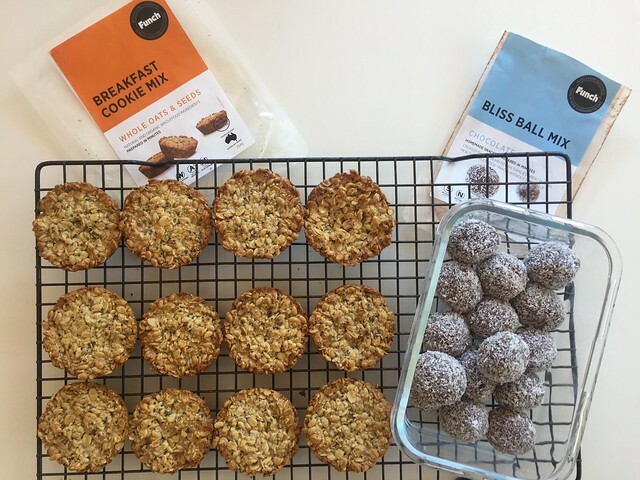 One lucky reader will win 10 packs valued at $100 and will include a mix of delicious DIY Premixes to make healthy snacks for the school lunch boxes and for mum! Enter below or if you are reading via email and cannot see the form please click here.